Garbage bags, work gloves and a beautiful spring afternoon spent exploring one of Alberta’s premier urban wetlands? Check, check and check. 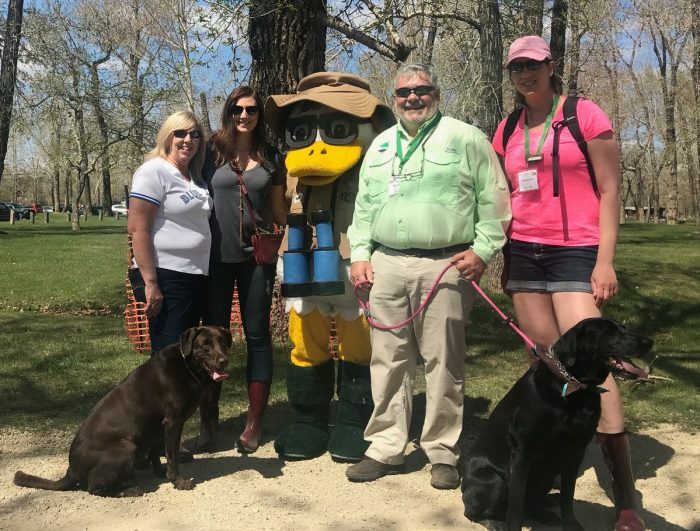 This was the scene as approximately 120 people—including more than 40 kids under the age of 10—rolled up their sleeves at DUC’s “Boots at the Bow,” a special event held in partnership with the Bow Habitat Station. 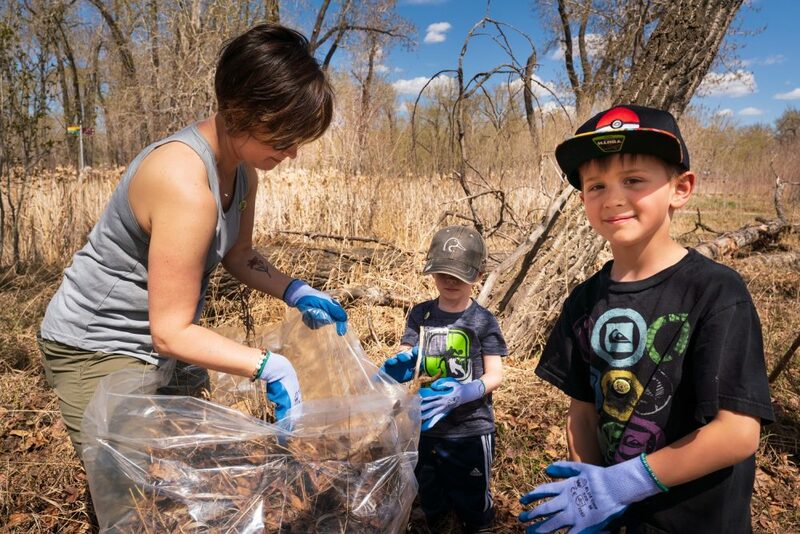 These conservation-minded Calgarians joined forces to clean up areas around the DUC interpretive wetlands in Pearce Estate Park. 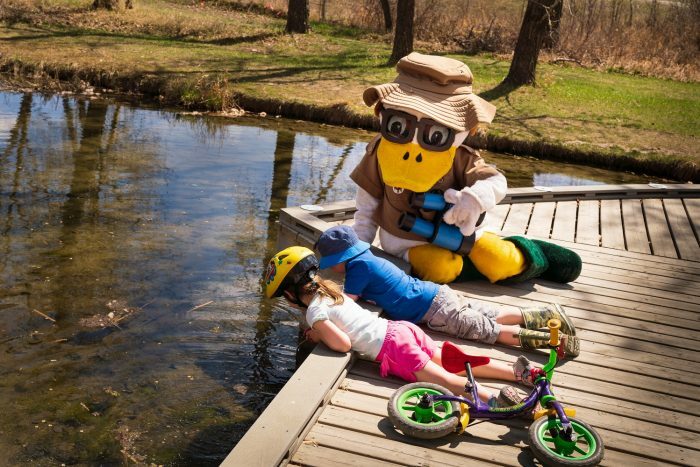 Blom and his family were among many special guests and conservation partners who joined in on the spring cleaning efforts and showcased the value of wetlands to participants. 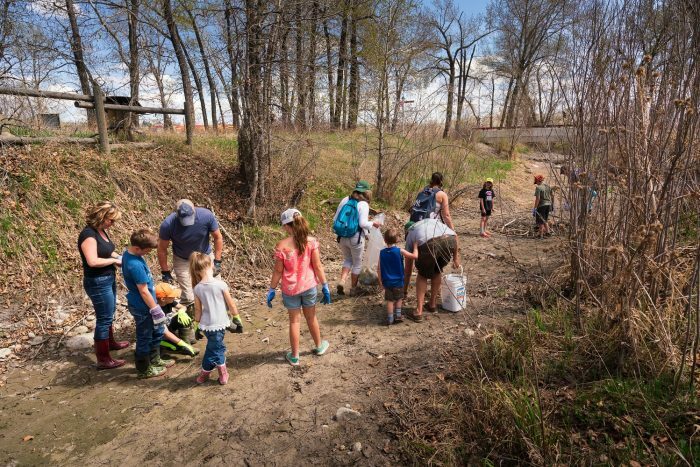 Under the leadership of DUC MarshKeeper volunteers, guests were grouped into teams and tasked with cleaning up the marsh, raking leaves and pulling weeds. Top priority, however, was experiencing the sights and sounds of spring at this picturesque urban wetland. “I love helping nature, because it’s what we need to do,” said six-year-old Kate Lagasse. Wetlands are some of the most important ecosystems on the planet. In addition to being great places to hike, canoe, birdwatch and relax in nature, they also provide important environmental benefits for communities. Wetlands reduce the effects of droughts and floods, naturally filter pollutants from water and store carbon. Despite the many benefits wetlands provide, habitats in urban centres like Calgary are often lost to construction and development. 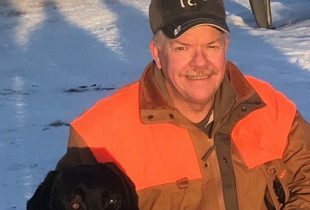 “The first step in conserving natural areas like the wetlands at Bow Habitat Station is connecting with them,” said Blom. After working hard to clean up the marsh, there was still plenty of time for play. Families explored Bow Habitat Station and participated in hands-on investigation stations where they could critter dip, learn fascinating facts about wetlands and wildlife and meet more than 20 different fish species in the facility’s aquariums. 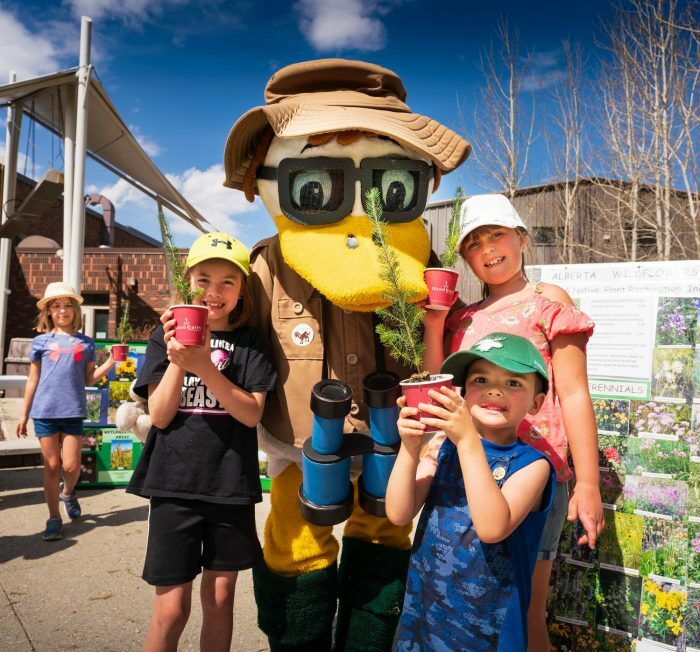 Representatives from the Alberta Community Bat Program helped guests create their own bats, and ALCLA Native Plant Restorations was on hand to share information about Alberta’s native plants. At the end of the day, these wetland stewards went home with mud on their boots, smiles on their faces and the satisfaction of knowing they’re helping support wetland conservation in their community. 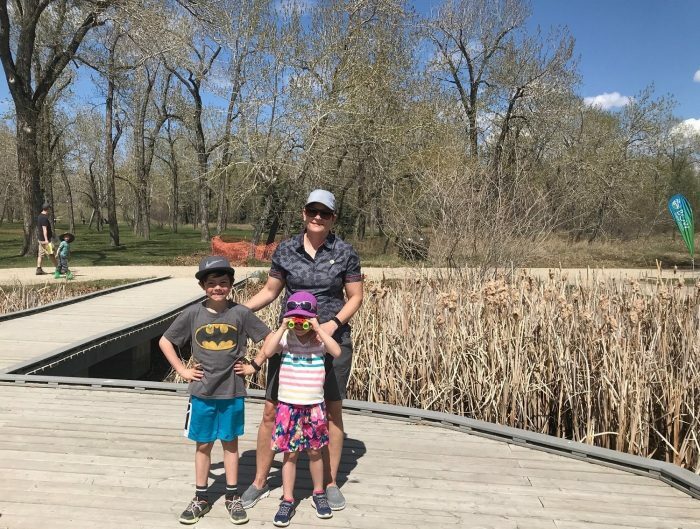 About Bow Habitat Station: Located in Calgary’s Pearce Estate Park on the Bow River, Bow Habitat Station offers people of all ages a first-hand opportunity to see, learn and experience Alberta’s wetlands and aquatic habitats in a natural environment. Hiking paths, viewing areas and interpretive signs enhance the experience where visitors can scout for waterfowl and wildlife, listen for song birds, and do some critter dipping. 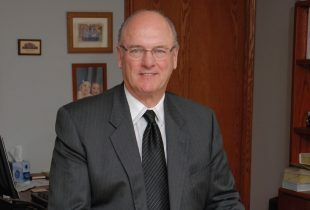 It’s also home to the Sam Livingston Fish Hatchery where trout are raised from fry to juvenile. DUC is a proud partner of Bow Habitat Station, along with the City of Calgary. Event sponsors: DUC extends special thanks to Mosaic Communications, Good Earth Coffeehouse, City of Calgary-Parks, Government of Alberta and Kyle Marquardt-kylefoto.com who helped make “Boots at the Bow” a success. Do you love the outdoors and enjoy lending nature a hand? Become a DUC MarshKeeper. 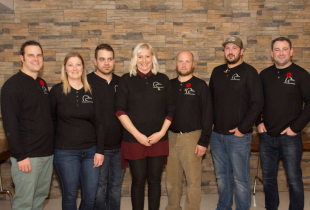 This volunteer program leans on passionate locals to help maintain Alberta’s landscape.